OMG!!! I LOOK AMAZING! I FEEL AMAZING! I AM AMAZING! HONESTLY I WOULD GIVE 10 STARS IF I COULD!! Eliminate stubborn fat without surgery or downtime. You'll love your CoolSculpting results every time you look in the mirror. A Mommy Makeover improves the specific areas of the body that are most commonly affected by childbirth. The Venus Legacy, is a non-invasive treatment that combines pulsed magnetic fields and radio frequency to penetrate all three layers of skin—epidermis, dermis and hypodermis. 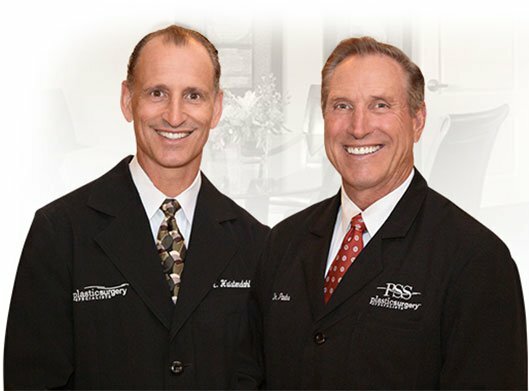 Dr. Poulos and Dr. Hvistendahl are sought out for their plastic surgery expertise. 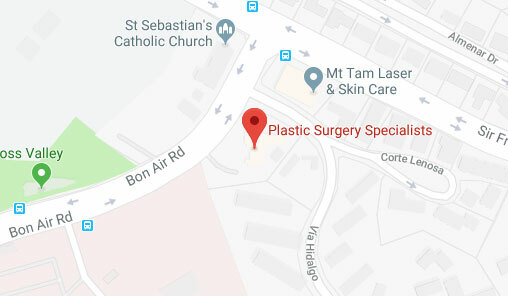 Our Patient Coordinators will be happy to answer any questions you may have about upcoming procedures you are considering.